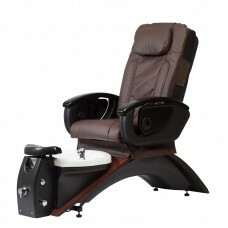 Professional salon pedicure spa chairs, some with optional massage. 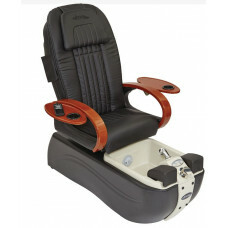 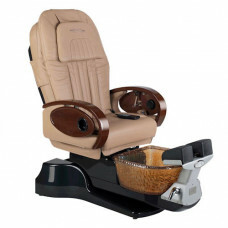 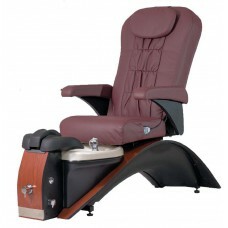 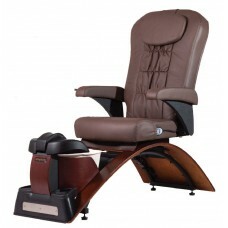 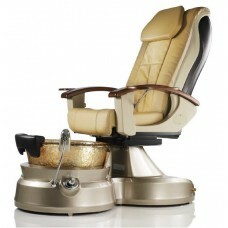 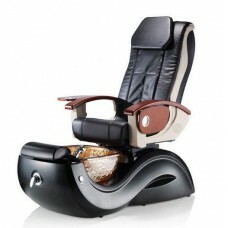 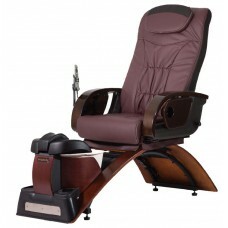 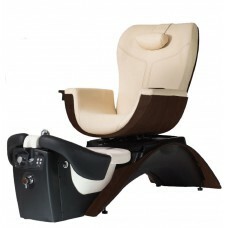 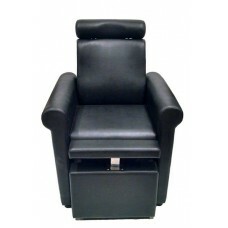 Salon Interiors offers a range of pedicure furniture to fit all needs and budgets. 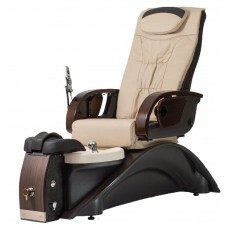 CH2320 Pedicure Lounge Chair Two Units Remaining - 1 is Showroom Floor Model Black Vinyl Only Reclin..
Cleo Day Spa Pedicure Chair The Cleo Day Spa is engineered to provide many years of reliable servi..
Cleo GX Pedicure Spa Chair Cleo GX combines the strength and aesthetic qualities of the proprietary .. 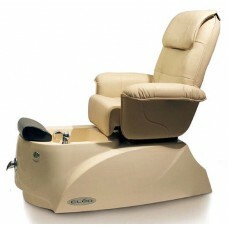 Salon Interiors Crystal Pedicure Bench With or Without Crystal Accents On Seat Back And Arms Non Sli..
Continuum Echo LE Pedicure Spa Chair The Echo is a smart combination of handcrafted style luxury and..
Continuum Echo SE Pedicure Spa Chair The Echo is a smart combination of handcrafted style luxury and..
Genesis Pedicure Chair The Genesis provides the comfort and luxury your clients will love, with the ..
Lenox GX Pedicure Spa Chair The Lenox GX has modern deign and beautiful finishes to create a synergy..
Lenox SE Pedicure Spa ChairThe Lenox SE pedicure spa combines the beauty of the glass bowl with the ..
Continuum Maestro Pedicure Spa Chair The finest pedicure spa available. 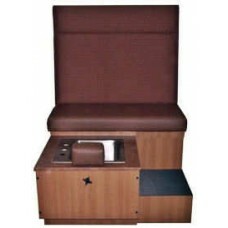 Side panels may be required .. 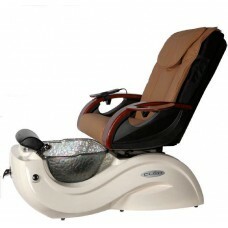 Salon Interiors Custom Pedicure Bench Basic Model In Our Standard Colors Approximate Dimensions: 42"..
Continuum Simplicity LE Pedicure Spa Chair The art of creating a pedicure chair without plumbing or ..
Continuum Simplicity SE Pedicure Spa Chair The art of creating a pedicure chair without plumbing or ..
Sunscape Shiatsu Pedicure Chair The Sunscape Spa from Fusion Spas offers comfort for both the techni..
Continuum Vantage Pedicure Spa Chair Side panels may be required to conceal existing plumbing visibl..